A place for all our fun things and games! They say that laughter is the best medicine, or some sort of medicine anyway – so here for your daily dose of technically related (kind of loosely granted ;)) laughs. 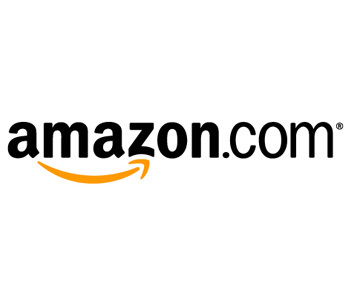 A guy reviews the Playmobil Security Checkpoint (I nearly put ‘Checkout’ then ;)) on Amazon. 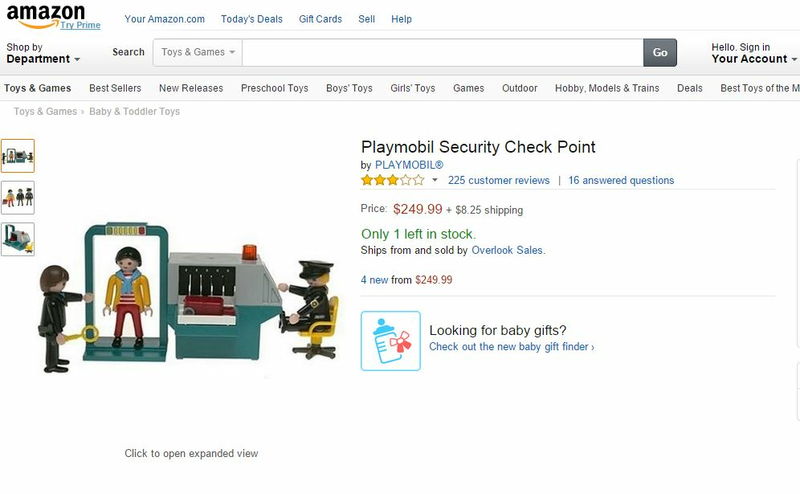 I was semi-surprised to find out that Playmobil had created a ‘security checkpoint’ toy. We used to get race tracks, mini towns and doll / action man houses. Oh how times have changed. Anyway, I guess this is the world we live in post the world going bonkers. I was a little disappointed when I first bought this item, because the functionality is limited. My 5 year old son pointed out that the passenger’s shoes cannot be removed. Then, we placed a deadly fingernail file underneath the passenger’s scarf, and neither the detector doorway nor the security wand picked it up. My son said “that’s the worst security ever!”. But it turned out to be okay, because when the passenger got on the Playmobil B757 and tried to hijack it, she was mobbed by a couple of other heroic passengers, who only sustained minor injuries in the scuffle, which were treated at the Playmobil Hospital. 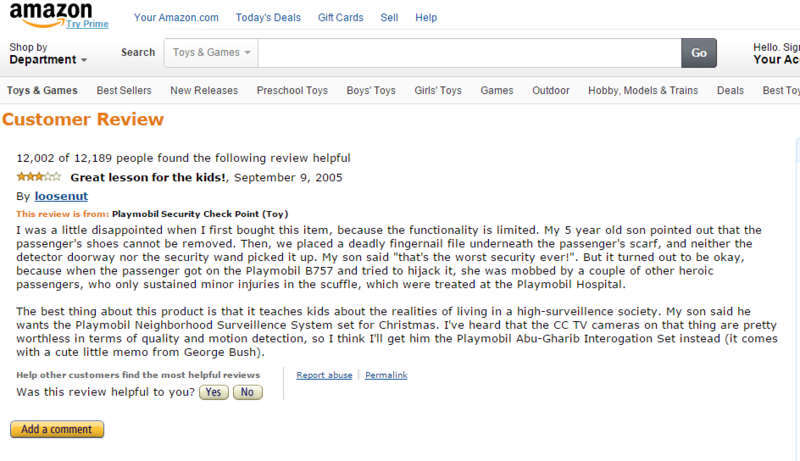 The best thing about this product is that it teaches kids about the realities of living in a high-surveillence society. My son said he wants the Playmobil Neighborhood Surveillence System set for Christmas. I’ve heard that the CC TV cameras on that thing are pretty worthless in terms of quality and motion detection, so I think I’ll get him the Playmobil Abu-Gharib Interogation Set instead (it comes with a cute little memo from George Bush). Yes, it really is true!